A Task Order Contractor working at an US Air Force Base needed a presentable field office for their staff. The office needed to fit on a small lot. 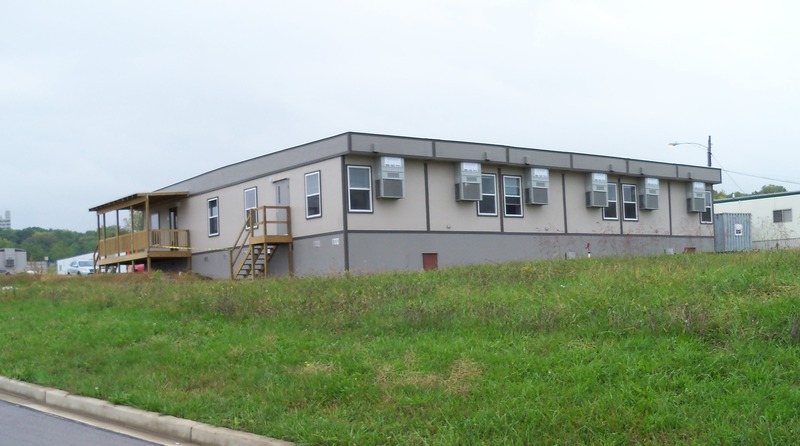 Modular Genius built this customer a 4,320 square foot modular field office. The design was a 72’ X 60’ building with multiple offices, a conference rooms and kitchen. The last sections of the modular were lifted into place by crane to fit on the site. The project was completed in 60 days from award to occupancy. This entry was posted in Business on December 5, 2011 by modulargenius.